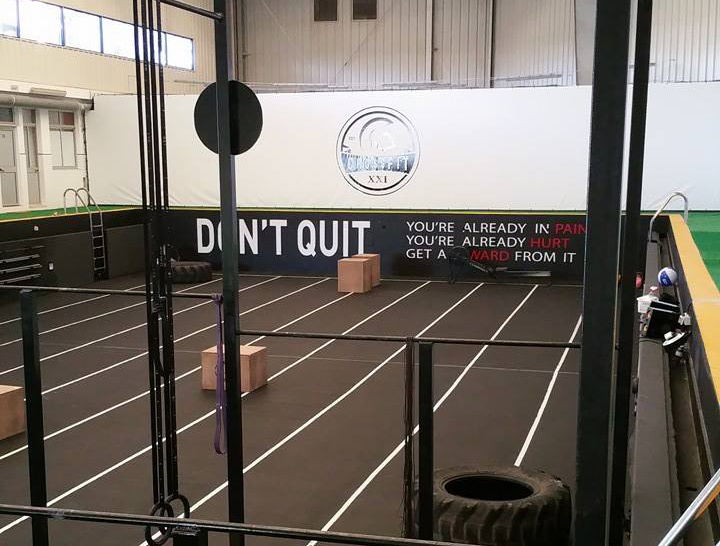 Work out at XXI CrossFit, converted from an old swimming pool. You'll find competent and friendly staff and a relaxed environment ideal for getting into better shape. Your training will focus on functional exercise, allowing you to develop motor skills, speed, agility, endurance, strength, balance, coordination, and flexibility. If you're visiting with the family, consider a training program designed for kids. Check the website for details and practical info, like opening hours, location, and prices. Start your trip to Lisbon by creating a personalized itinerary on Inspirock. From space, the Coach's, people who train there, the spirit which lives it's all FANTASTIC! Strongly advise to visit and sign up! 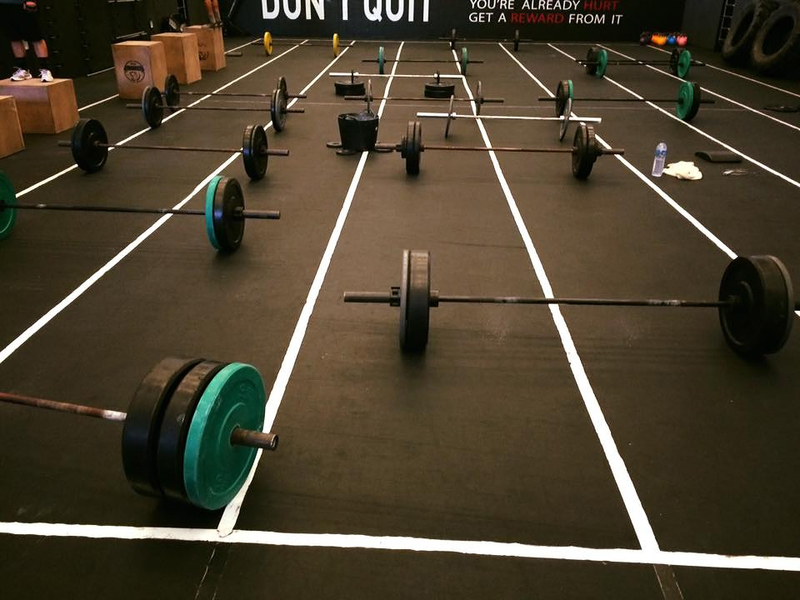 This CrossFit is located in an old swimming pool, a circumstance which is really nice. We attended a Hero WOD class on a Saturday and were stunned by how little of coaching happened. Only with our 2,5 half years of experience were we able to understand the exercises. After the short warm-up, everyone stood around for 10 minutes without any tasks given before the WOD finally started. The areas were not clearly marked, so we had guys doing there open-gym stuff where we were supposed to be running lanes. The kids for the CrossFit kids class were arriving early and ran around in our area where we dropped barbells and swung for toes-to-bars - which made it very dangerous for everyone. The coach was not paying attention to any of this but carried around one of the kids and checked out some new shoes of another attendee. Big question marks behind safety and coaching. 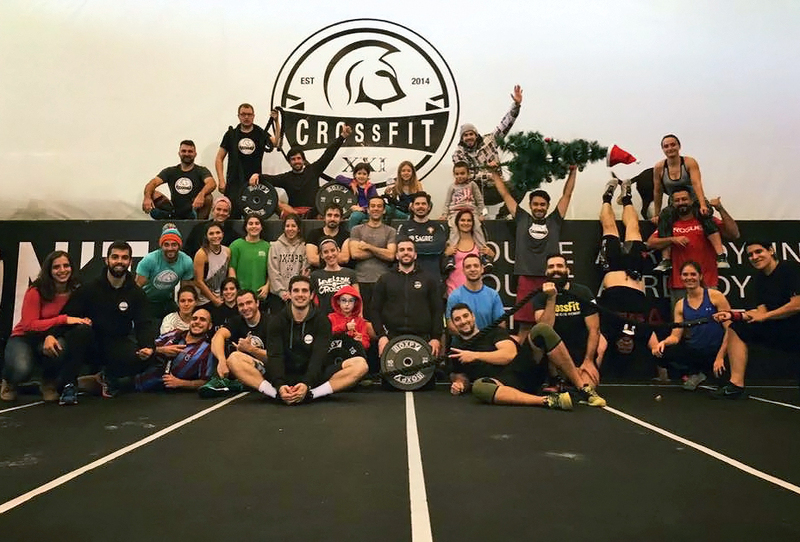 Please keep in mind that this was a one-time snapshot and the owner and headcoach noted an exceptional experience due to the Hero WOD and a messy coaching. Amazing Box in an old swimming pool! Very competent staff and well equipped. A must visit Box for someone who wants to do some five star CrossFit class! Every day, we help thousands of travelers plan great vacations. Here are some tips on how to use your Listing Page to attract more travelers to your business - XXI CrossFit. Promote your permanent link - https://www.inspirock.com/portugal/lisbon/xxi-crossfit-a4320148519 - on your website, your blog, and social media. When a traveler builds a plan from this page, the itinerary automatically includes XXI CrossFit. This is a great way for travelers looking for a great vacation in your city or country to also experience XXI CrossFit. Promoting your link also lets your audience know that you are featured on a rapidly growing travel site. In addition, the more this page is used, the more we will promote XXI CrossFit to other Inspirock users. For best results, use the customized Trip Planning Widget for XXI CrossFit on your website. It has all the advantages mentioned above, plus users to your site can conveniently access it directly on your site. Visitors to your site will appreciate you offering them help with planning their vacation. Setting this up takes just a few minutes - Click here for instructions.